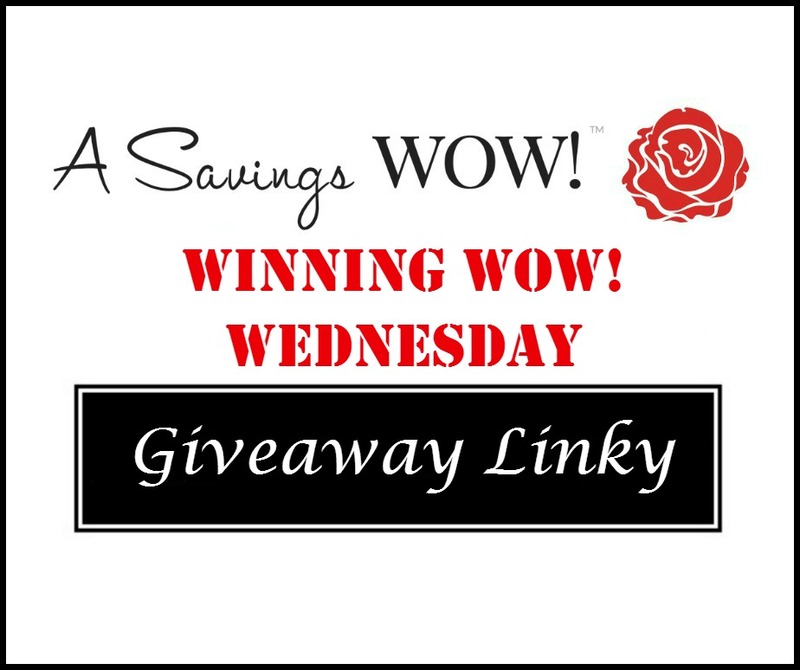 Giveaway Linky 5/17/17 | A Savings WOW! Thank you for hosting a giveaway linky! Loved discovering your blog. Have a great week!